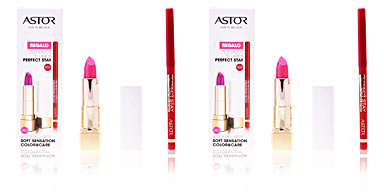 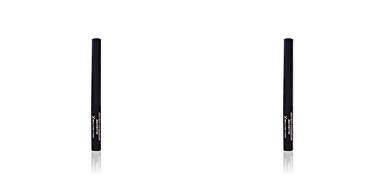 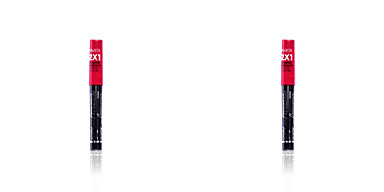 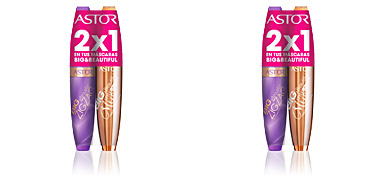 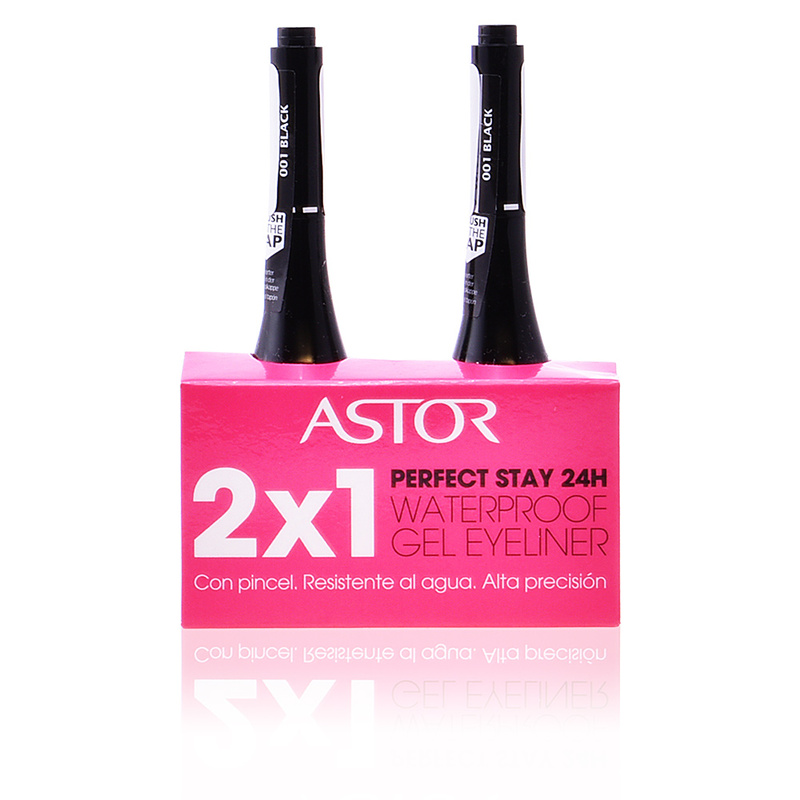 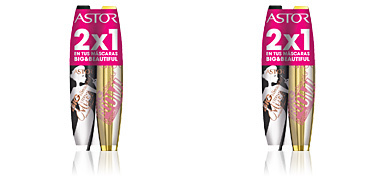 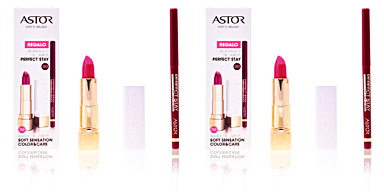 Astor PERFECT STAY Waterproof Gel Eyeliner is resistannedt to moisture and high temperatures. 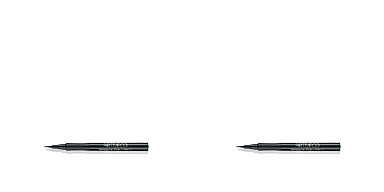 This eyeliner remains immovable on the eyelid throughout the day, offering a smooth finish with an intense color and a magnificent durability. 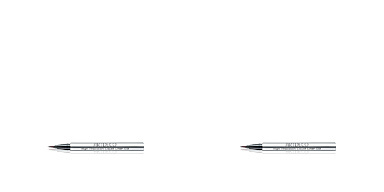 It has a novel and delicate brush that facilitates its application, gliding subtly on the eyelid and guaranteeing a total precision in the stroke. 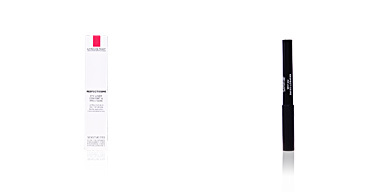 In addition, its color pigments are intensified thanks to its gel texture, enlarging and enhancing our eyes firmly. 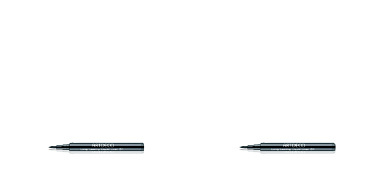 This pack includes 2 eyeliners.